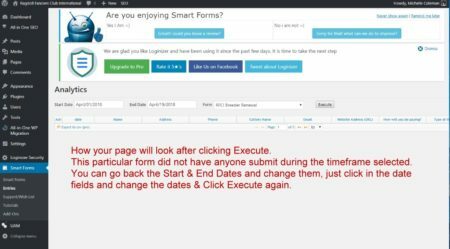 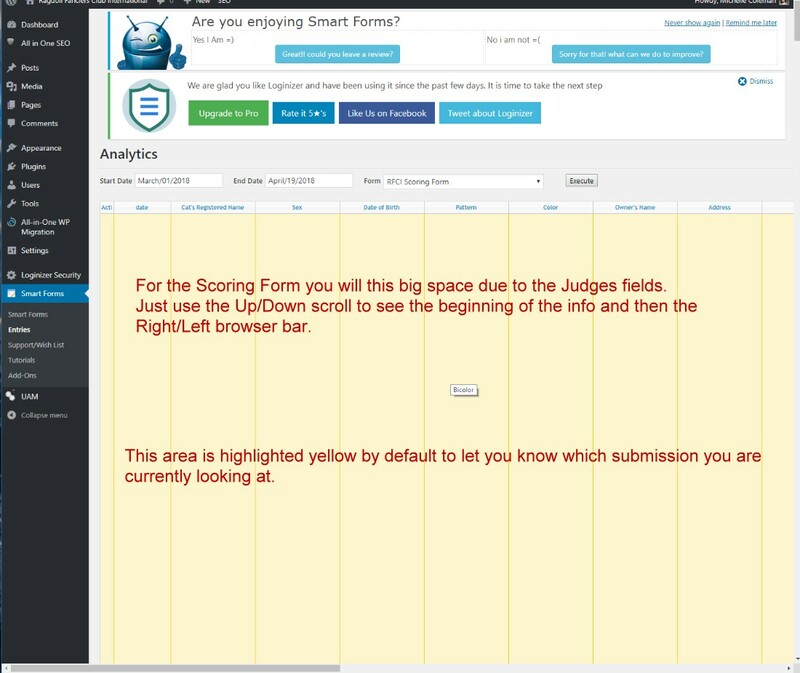 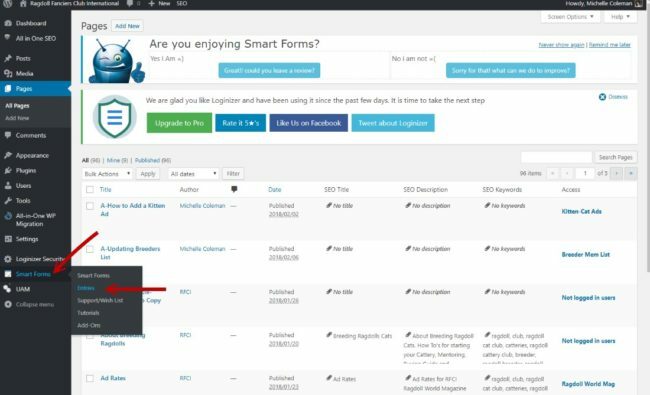 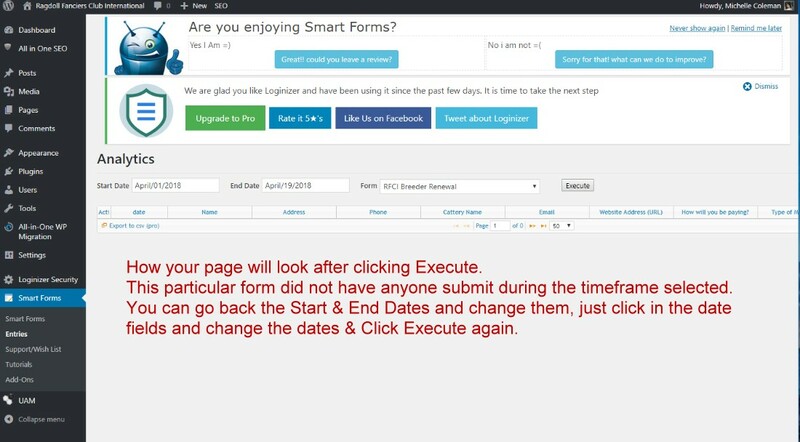 Smart Forms comes with it’s own Database for the Forms submitted so you can always check to make sure you are getting your email and if not then the Database has the form. Below are the Instructions on How to Check the Database for submissions. 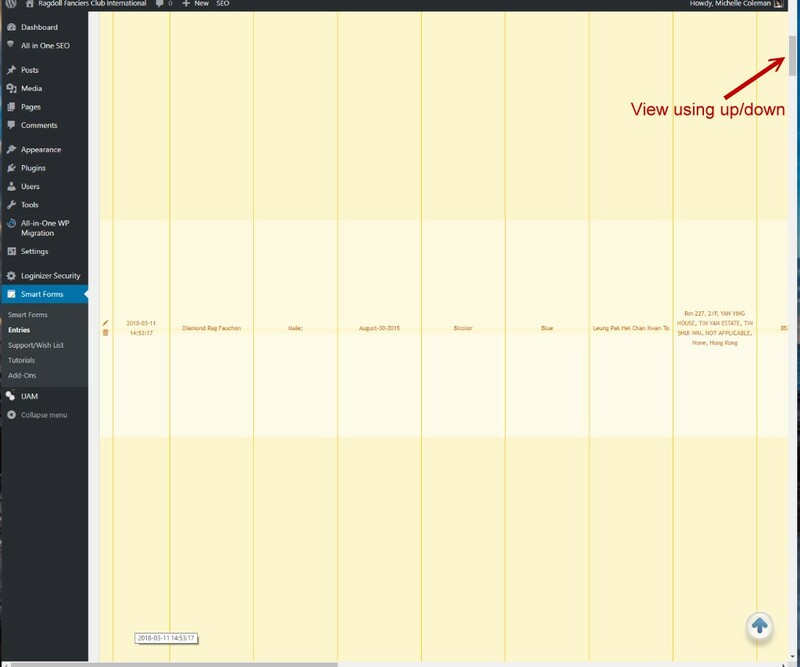 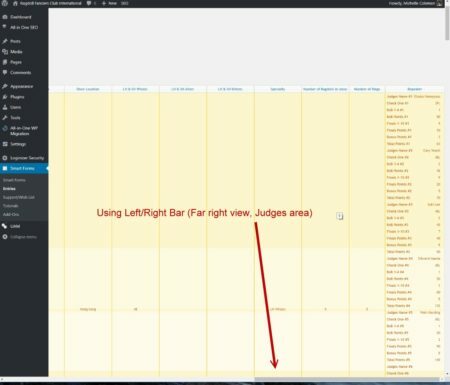 Remember, to see larger view of pics, just click on the image.